1. 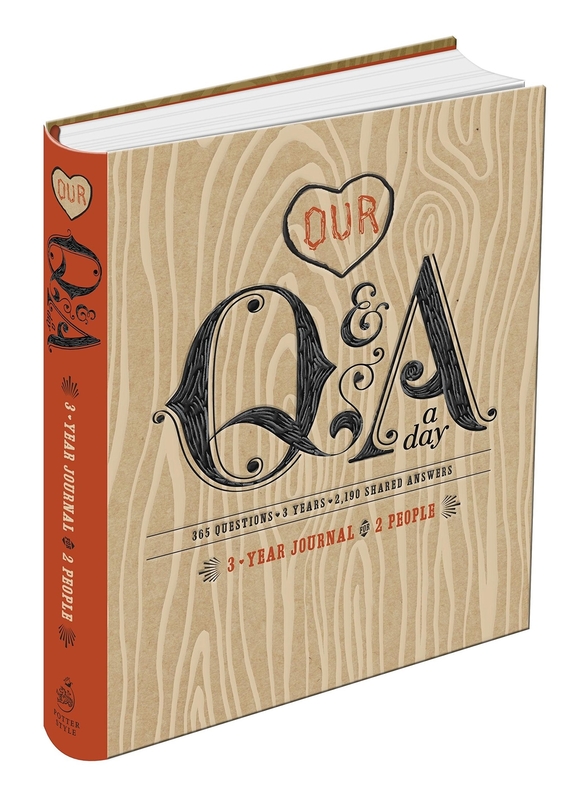 An "Our Q&A a Day" journal, a just-cheesy-enough romantic gift that might actually spur some meaningful conversations as you fill it out together every day for three years. Get it from Amazon for $11.08. 2. 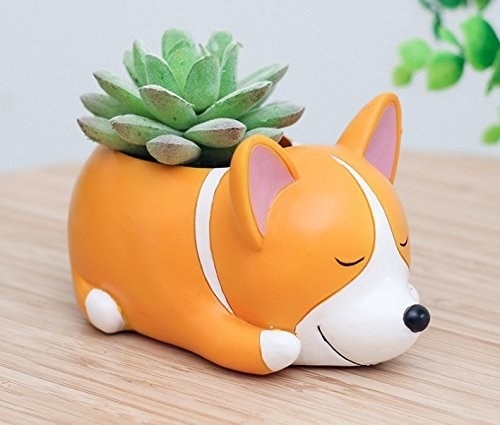 A set of six animal-shaped planters to show them your life would succ without them (and also because the only thing cuter than a tiny plant is a tiny corgi). Get it from Amazon for $25.99 (also available in 40 other design/package combinations starting at $7.49). 3. A necklace with the molecular structure for serotonin — which makes a thoughtful gift for the science nerd, a partner who may be struggling with mental illness, or someone who simply appreciates the quirky design as an expression of how damn happy you make them. 4. 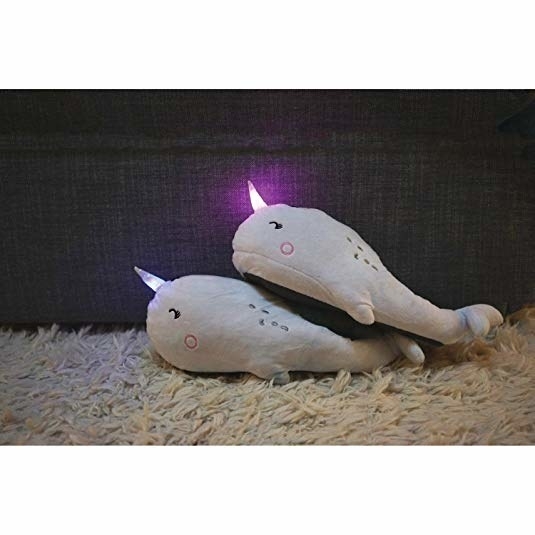 A pair of light-up slippers, because they're the light of your life — and also because their feet deserve to be toasty and cozy all the time. One size fits most (up to women's size 12). Get it from Amazon for $33.95+ (available in four colors/styles). 5. A burrito blanket for the valentine who loves Chipotle just a little more than they love you. 6. Rainbow Scratch Art pads to add a little extra pizzazz to whatever you've got to say — from sweet messages to mundane reminders to NSFW illustrations. Set comes with 125 notes. 7. 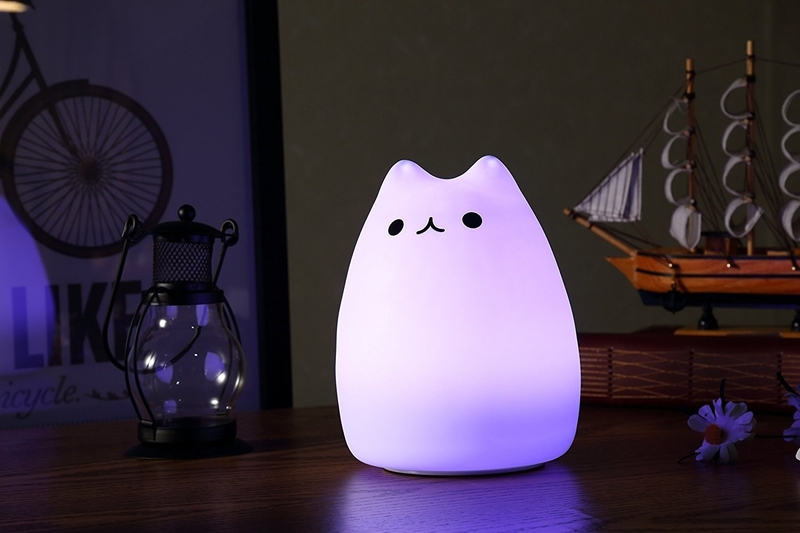 A ridiculously adorable color-changing kitty night light for the cat person you love meowy much. 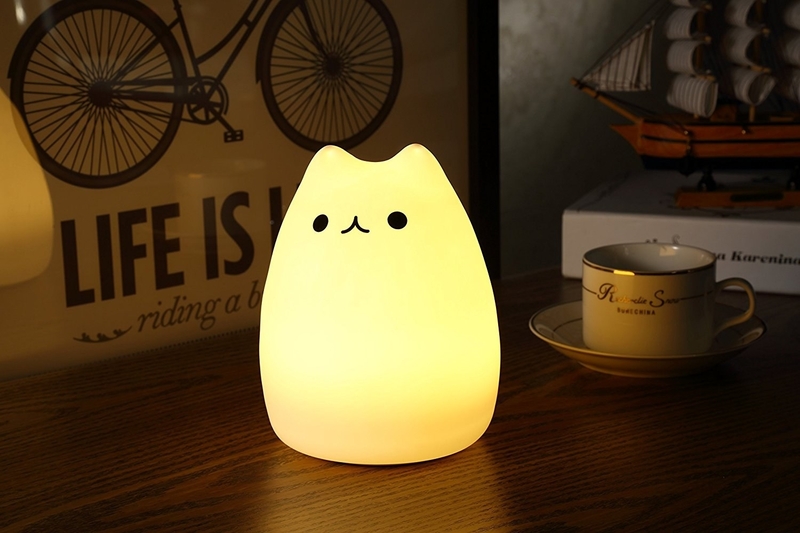 Get it from Amazon for $13.99+ (available in two cat designs). 8. A portable massager that'll help ease the tension in their back, neck, and shoulders, even when they're on the go — a gift that's especially thoughtful if you're terrible at giving massages! Promising review: "Buy this! I got this as a gift from my amazing girlfriend who knows I complain about my neck all the time. We took a chance on this after I saw it and said I wanted it, after reading some other reviews I definitely agree that this is amazing. I was a little hesitant at first but once it arrived I wasn't disappointed at all. It does take some time getting use to as with anything, but it's very quick to learn your sweet spots and how to set it up in your car. It requires a connection to your 12v outlet to be powered but other than that it's good. It is extremely durable; I'm highly surprised at the build quality and the quality of the rollers, heating, and motors. 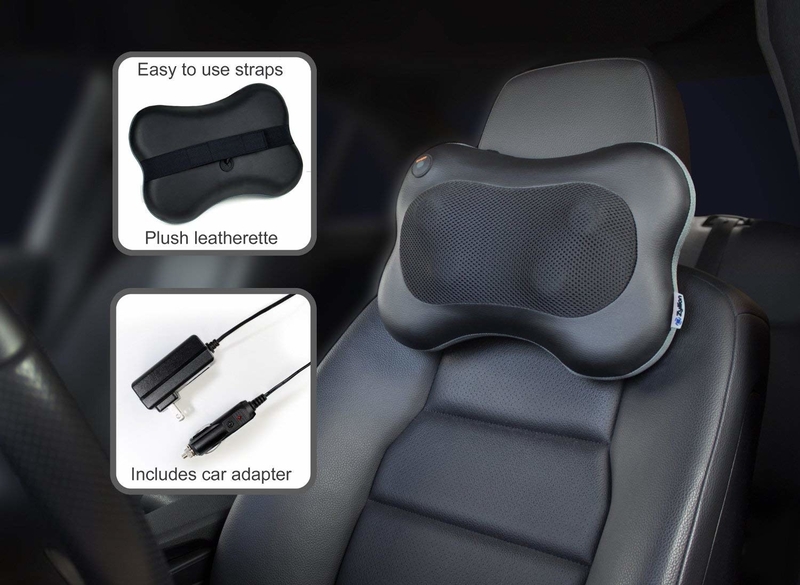 I'd definitely recommend this if you have any neck pain or just want a relaxing message after work on the ride home." —Brendan S.
9. A bottle of Mike's Hot Honey to heat up every single thing they put in their mouth (namely pizza and salads, get your mind out of the gutter). Get it from Amazon for $9.11. 10. 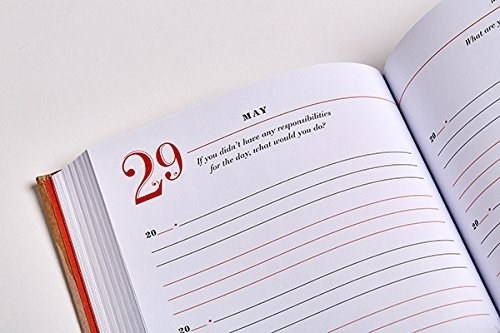 A notepad that cuts right to the chase, because sometimes being blunt is the only way to get things done, okay? 11. An Instamax camera for the S.O. who's a sucker for nostalgia and wants to add some retro flair to their photos. Get it from Amazon for $49.99 or buy the camera with an accessories bundle for $118.95 (available in five colors). 12. And coasters you can personalize with the images of your choice, for a functional gift with a touch of sentimental whimsy. Get a set of four from Amazon for $12. 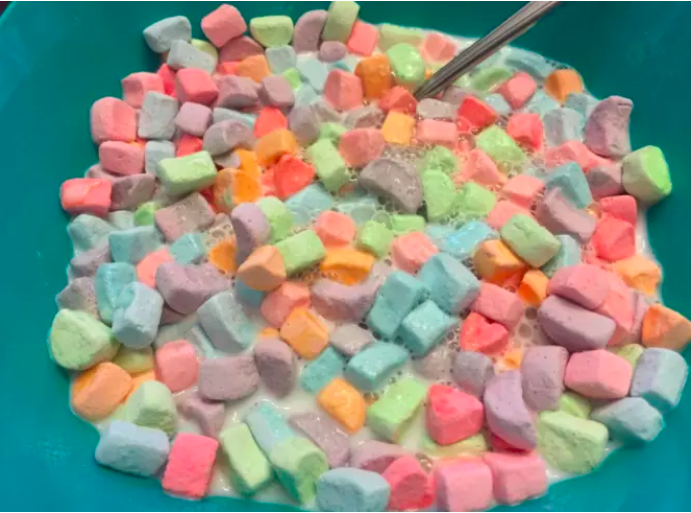 Promising review: "I used to be an avid Lush fan, but I'll never buy another of their bath bombs after trying these! They're about half the size of a typical Lush bomb, but 100x more moisturizing. They also leave your skin lightly scented, which I love. They are packed full of color, but left zero residue in my tub — I just did a quick rinse with water after it drained. These also come beautifully packaged. They'd make a perfect gift." —Jason C.
Get a 12-pack from Amazon for $26.80. 14. ...and a drink caddy for the shower that'll upgrade their home-spa experience (or just their everyday bathing experience, no judgment here). 15. 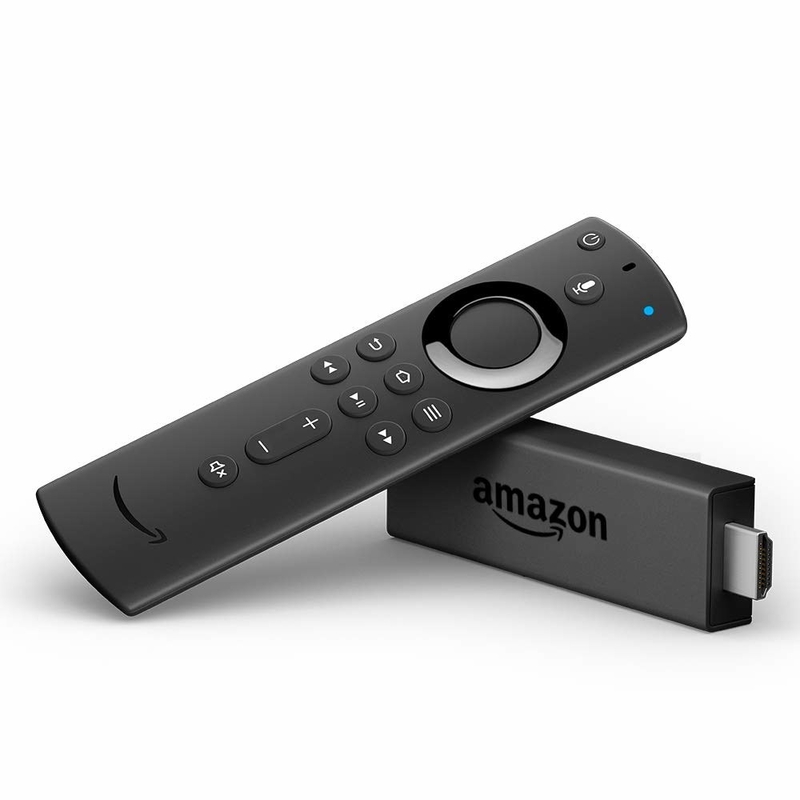 An Amazon Fire TV Stick, because being able to binge-watch all your favorite shows is the gift that keeps on givin'. 16. Engraved cuff links that look so fancy and customized they'll never know you waited until the last minute to buy 'em. 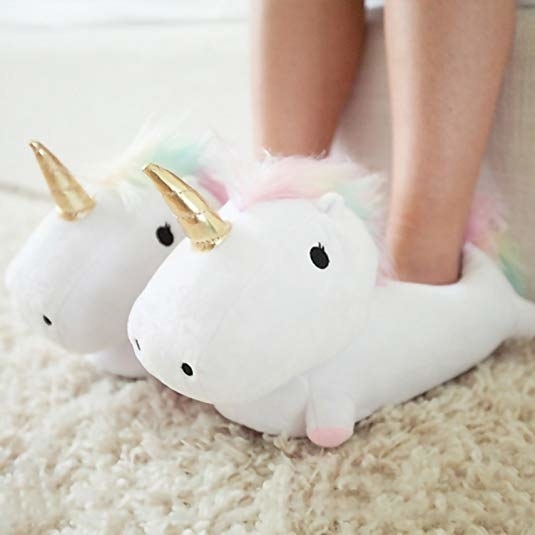 Get them from Amazon for $20.99. 17. A fill-in-the-blank "What I Love About You" journal that'll warm the heart of even the staunchest anti-Valentine's Day evangelist. Get it from Amazon for $6.93. 18. An essential oil diffuser to fill the room with whatever delightful scents they prefer, when love in the air just doesn't cut it. Get it from Amazon for $19.54. 19. A wand that'll bring ~good vibrations~ to this year's V-Day festivities. Read a full review of this mind-blowing toy here. 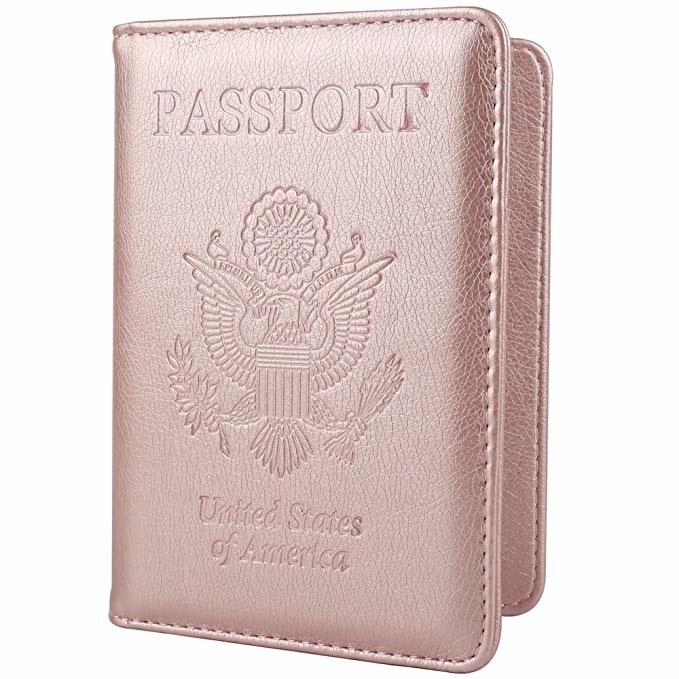 Get it from Amazon for $27.91+ (available in pink and black). 20. A wireless key finder gift for the person who's always losing their keys (or the remote!). 21. 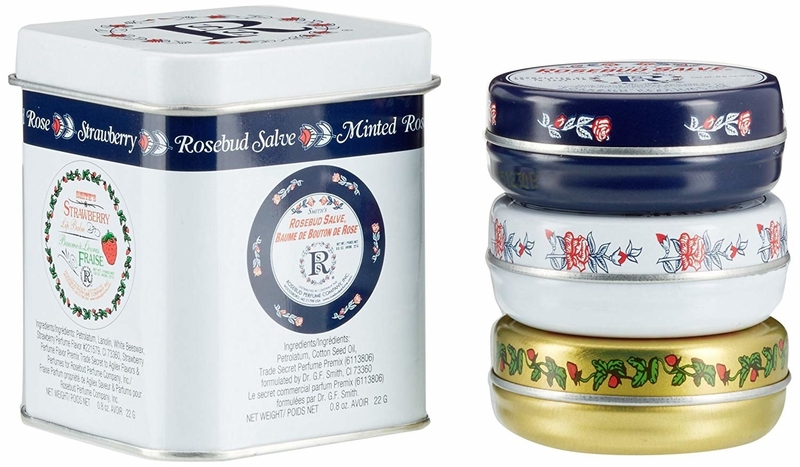 A vintage-looking tin filled with three classic Rosebud lip balms that'll make them feel a lil' fancy every time they whip one out. Promising review: "This is the second time I've purchased the trio. The tin they come in is cute and can be used to hold jewelry or other small items. The three lip balms are wonderful. I like the trio because I can keep one in my purse, one at home, and one at work. They're all different but still similar in terms of consistency and how long they last before reapplying." —Hannah B. Get it from Amazon for $15.49. 22. 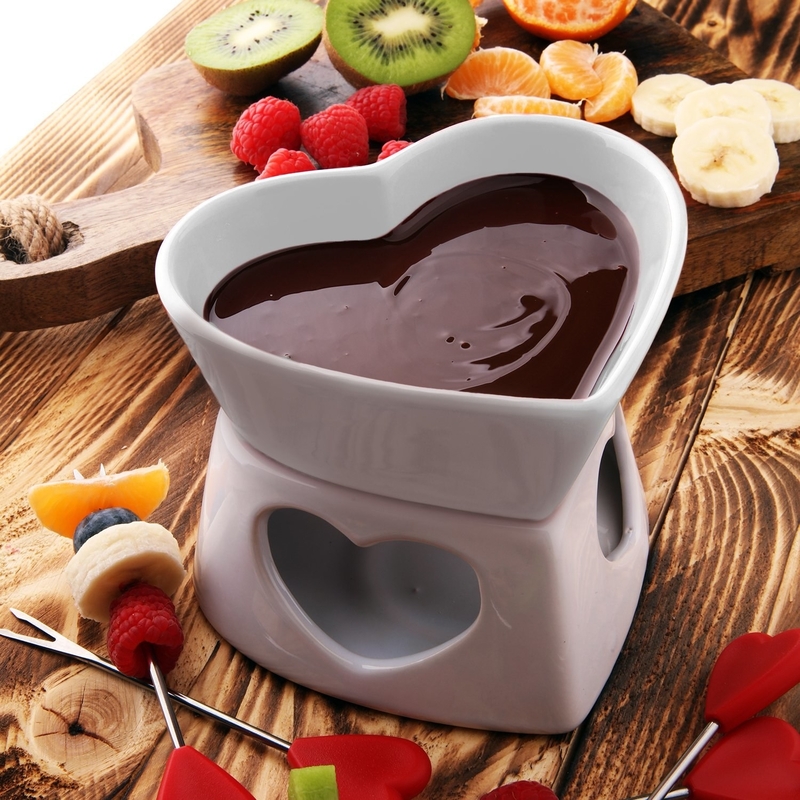 A gorgeous decanter for the partner whose love for wine rivals their love for you. Promising review: "This decanter is a true work of art. It is beautifully crafted and flawlessly designed. I have used it twice and it performs perfectly. In both beauty and function, it is worth twice the price that I paid. it was also very well packaged for maximum protection during shipment. The seller has been great on following up to ensure that I was happy with the product as well as the delivery." —Charles J. 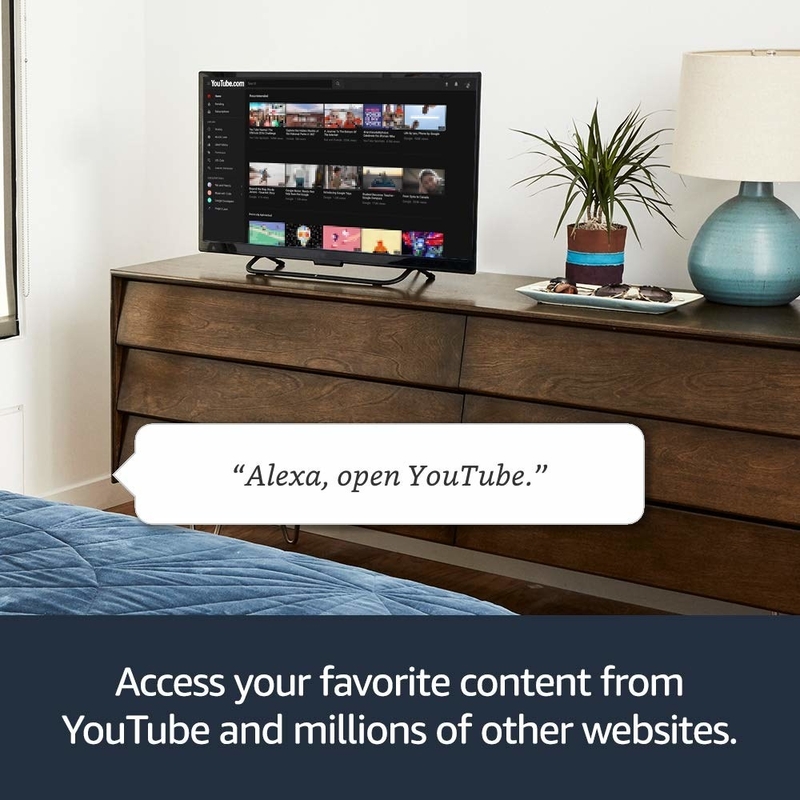 Get it from Amazon for $47.95. 23. A copy of Tinder Nightmares to smugly remind your boo how lucky you are to have swiped right on each other. Get it from Amazon for $10.20. 25. A skeleton-hand jewelry holder that'll add a whole new meaning to ~the bone zone~. Get it from Amazon for $35.81. 26. A DIY mushroom kit for the S.O. 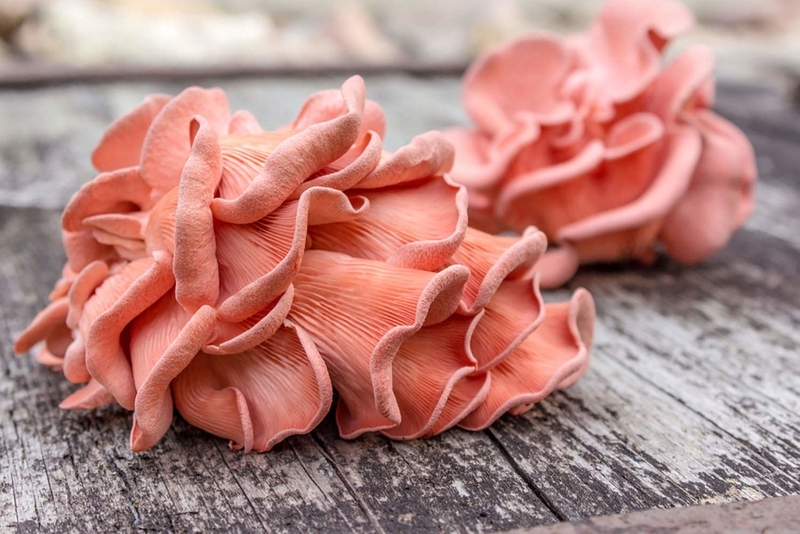 who loves eating local, organic produce and because there's no fungus without us. 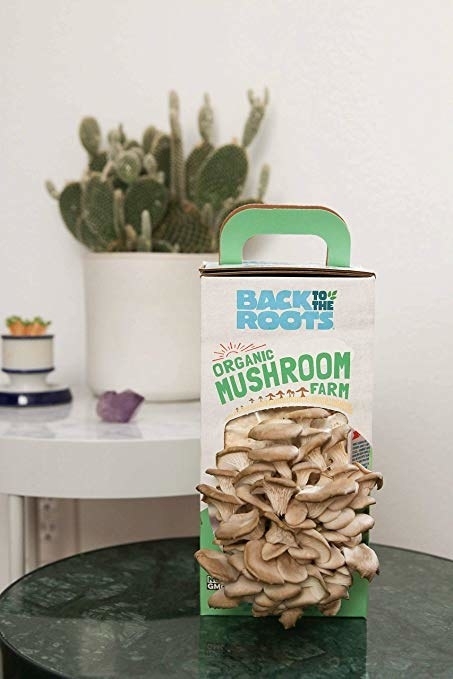 Get it from Amazon for $19.99 (available in original and pink oyster mushroom). 27. A Tibetan singing bowl to take their yoga or meditation experiences to the next level — or just help them plain ol' relax. Read the full review of one here. Get it from Amazon for $24.97. 28. A home-brewing kit for the person who appreciates a good craft beer and loves getting creative in the kitchen. Get it from Amazon for $39.91+ (available in two styles). 29. A vintage-style turntable that's just as charming as your vinyl-obsessed S.O. Get it from Amazon for $39.99+ (available in two colors). 30. 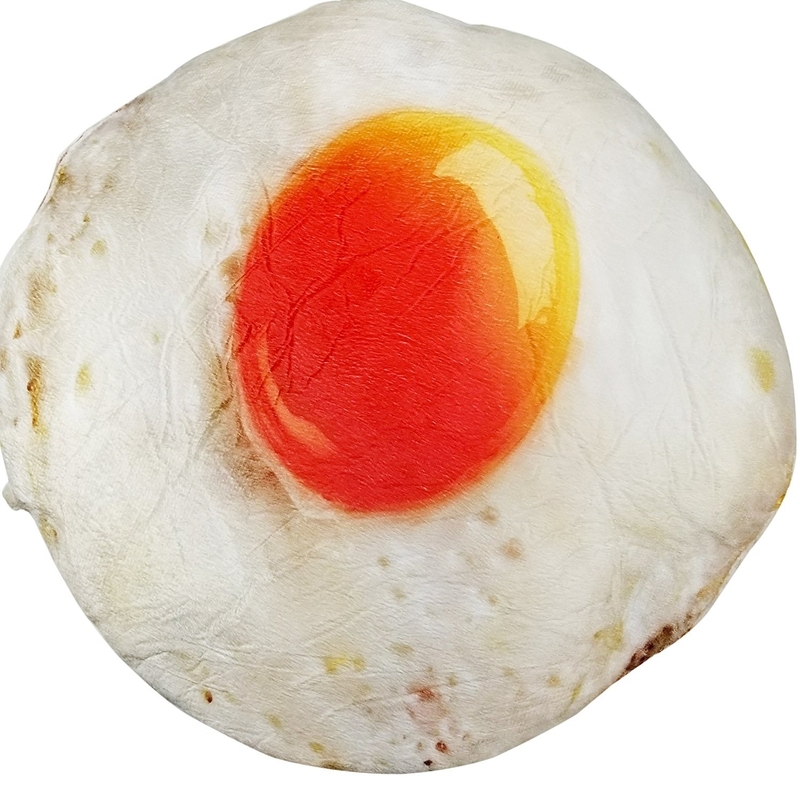 A fried egg throw pillow, because your love for them is no yolk. Get it from Amazon for $14.99 (also available in croissant shape). 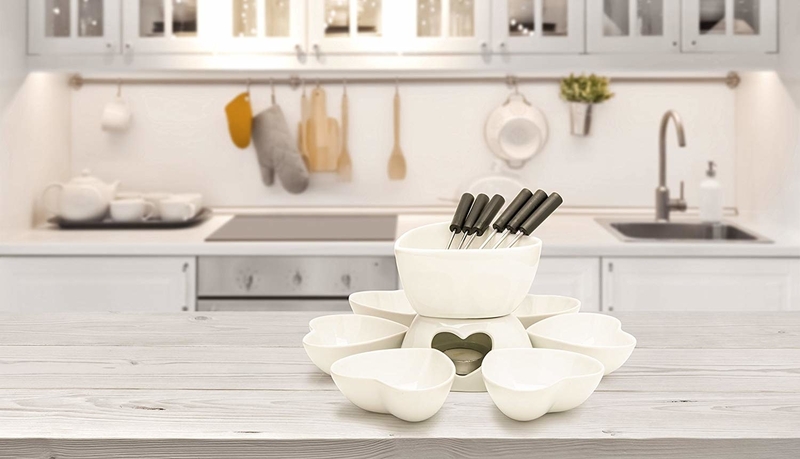 The dishwasher-safe set includes a 13.6 oz pot, six heart-shaped dishes, and six forks. Get it from Amazon for $21.95. 32. 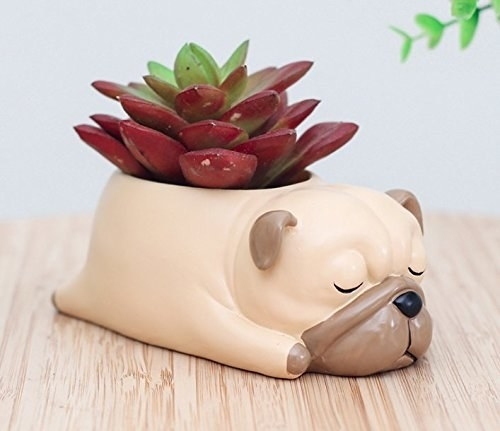 A mug warmer to keep their coffee as warm as they keep your heart (you can use that line too, you're welcome). 33. A copy of 99 Facts about Farts: The Ultimate Fun Fact Book, for anyone who knows that couple who farts together stays together. 34. 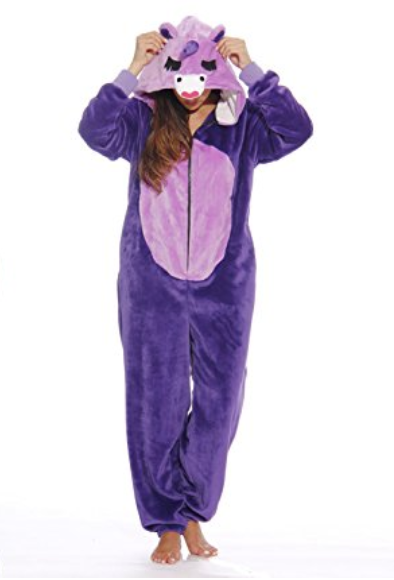 A unicorn onesie, because they're one of a kind and also because everyone deserves a damn unicorn onesie, come on. 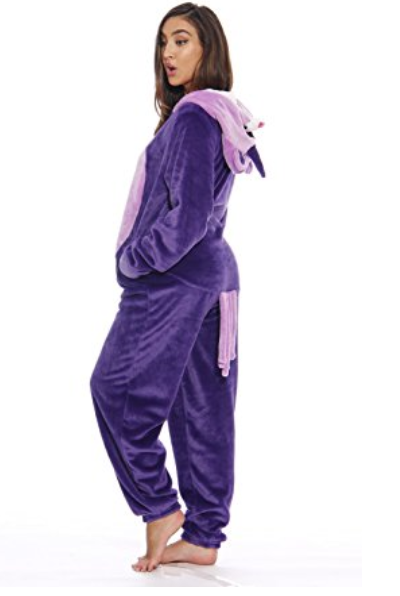 Get it from Amazon for $29.99 (available in two sizes). 35. 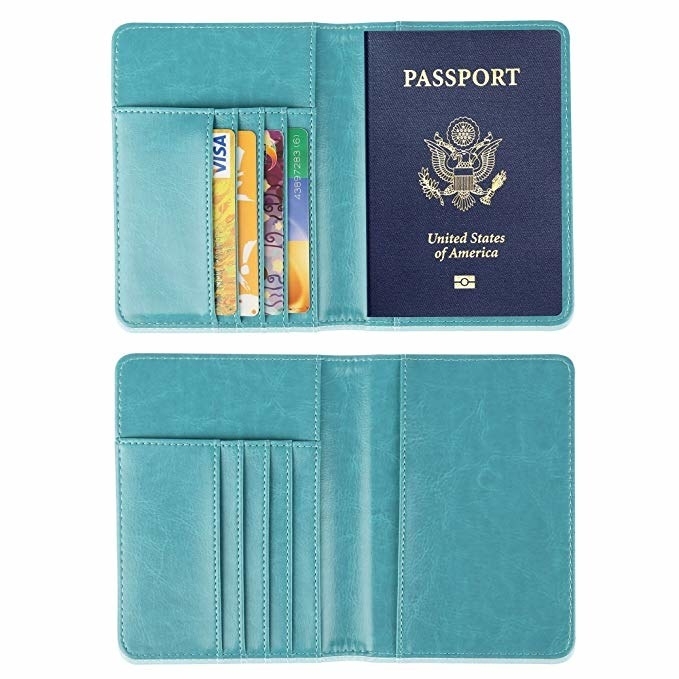 A chic, RFID-blocking passport case — with tickets for a trip inside, if you're extra smooth. 36. 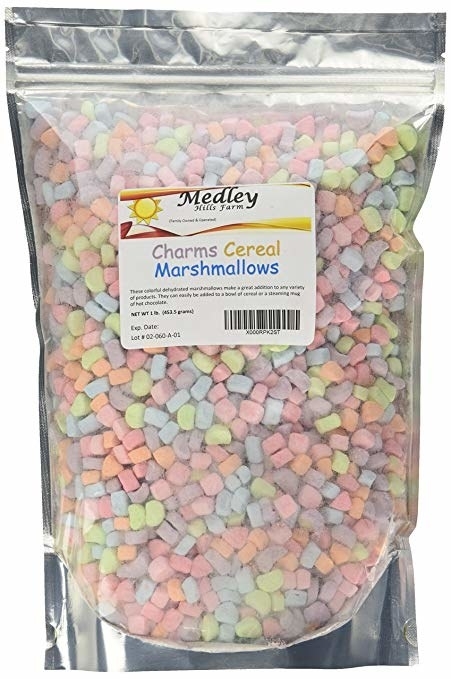 And a bag of freeze-dried marshmallows that'll restore their faith in everything that is good and pure in this world. Read the full review of them here!